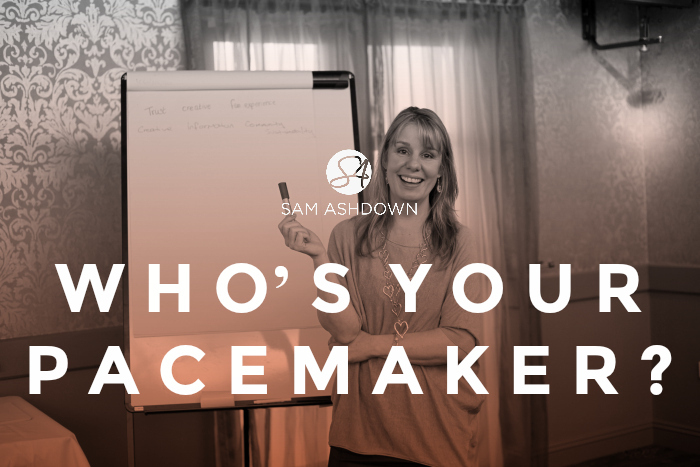 Who's your pacemaker? How estate agents can use them to win the race. Next post When Did Estate Agents Become Marketers?